Getting your daily cup of Starbucks doesn’t have to be harmful to the environment when you’ve got your own tumbler. We, or rather I, do love a humble cuppa every morning, but I totally understand how troublesome it might be to carry around a huge tumbler all the time, especially if you’re one who carries the contents of your whole table in your bag at all times. Being environmentally conscious might just be a tad inconvenient sometimes. 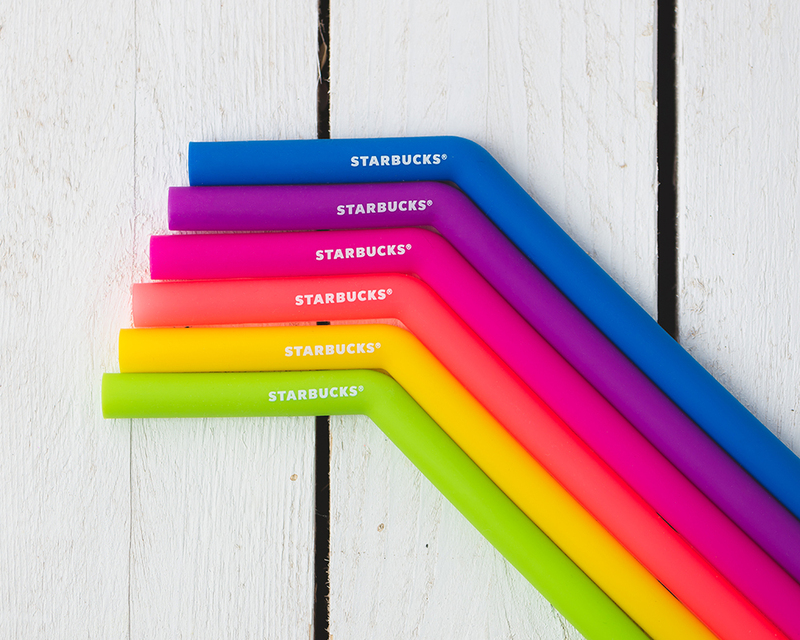 Starbucks has just released their Go Green collection, which includes rubber collapsible cups, reusable straws, and cutlery. Partnering with Stojo, this Starbucks cup is light weight yet leakproof. 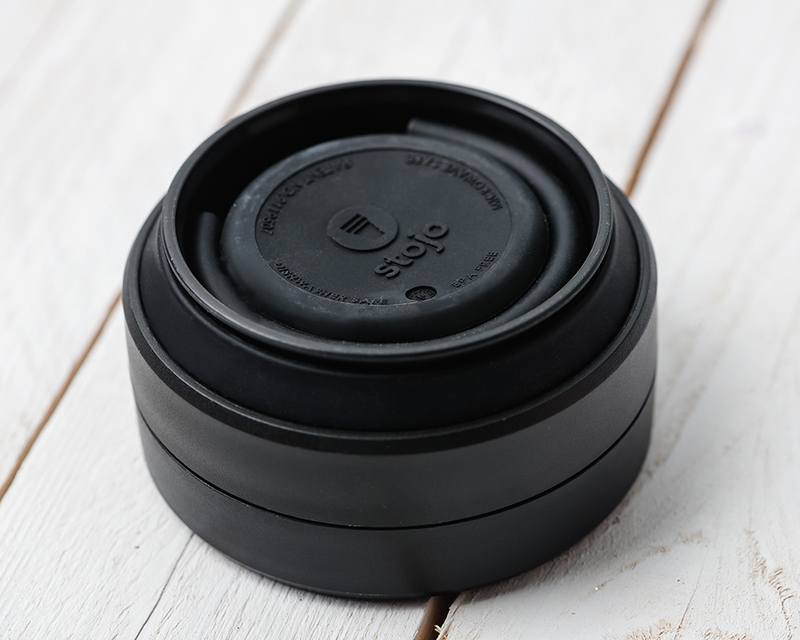 And it’s also made of flexible material which means that you can collapse the cup into a compact circle. 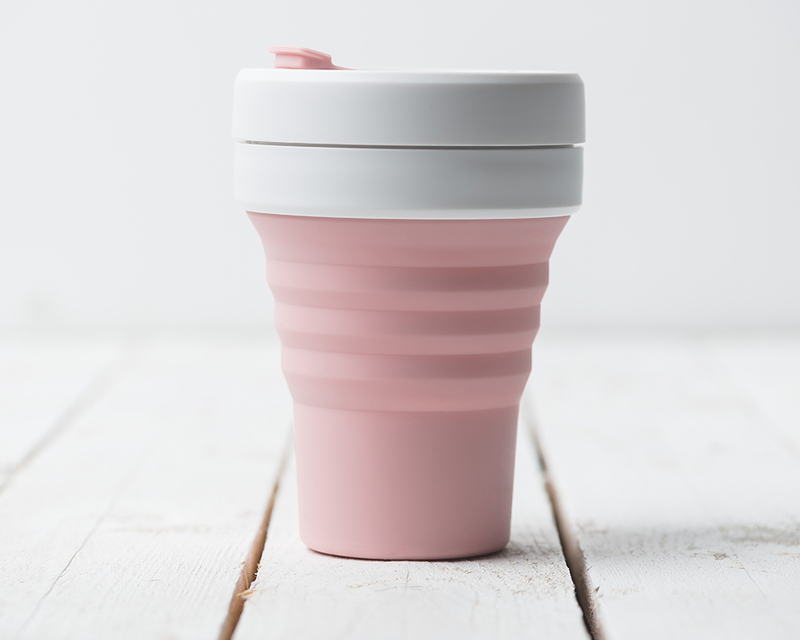 The cup itself is also made from recyclable materials, so you’re preventing wastage of disposable coffee cups and recycling waste at the same time! Double points for environmentally conscious you. The Starbucks x stojo cups come in two sizes – 12oz and 16 oz. Only the bigger cup comes with a straw. While we’re on the topic of straws, Starbucks has also released silicone and stainless steel straws. 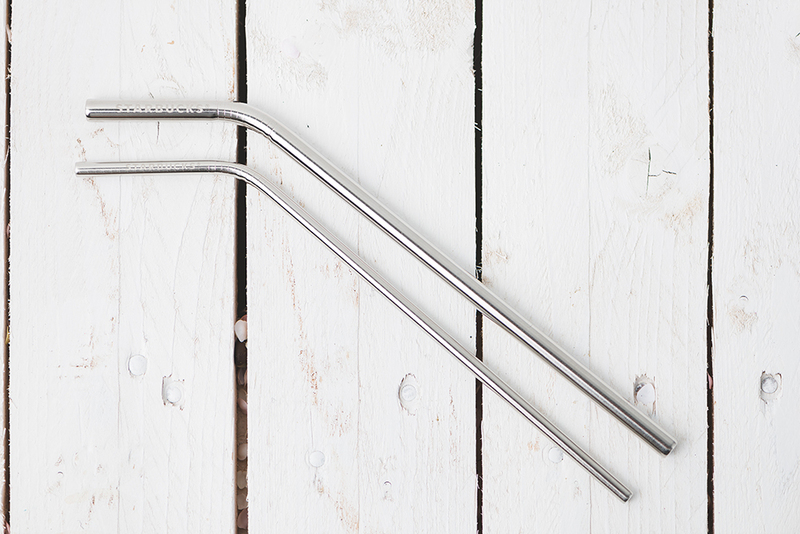 Many fast food places have made the step to stop providing straws with their drinks, and these reusable straws are the answer! If you own a Starbucks tumbler, you might also want to think about replacing the straws as they can contain food/ residue buildup, causing bacteria infestation. 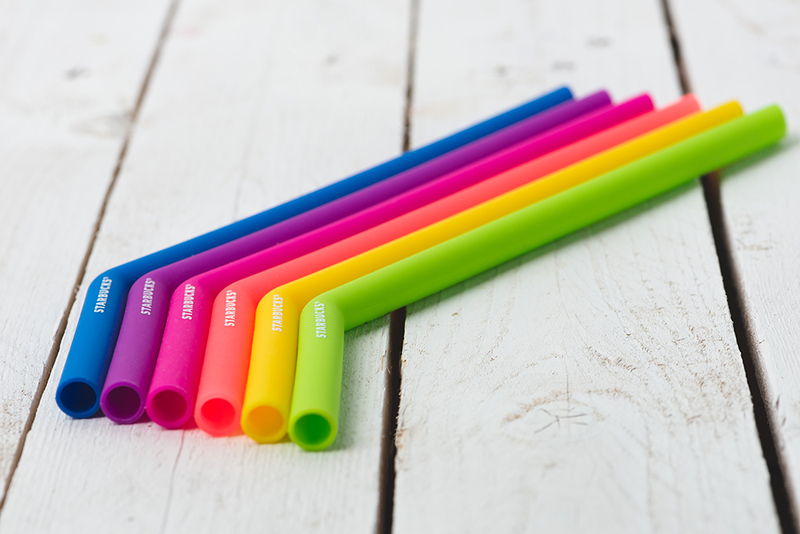 The silicone straws come in 6 bright colours, perfect for that loud personality hiding inside you. All the straw sets also come with a pouch to keep your straws clean when you’re bringing them around and a brush to cleanse it properly. 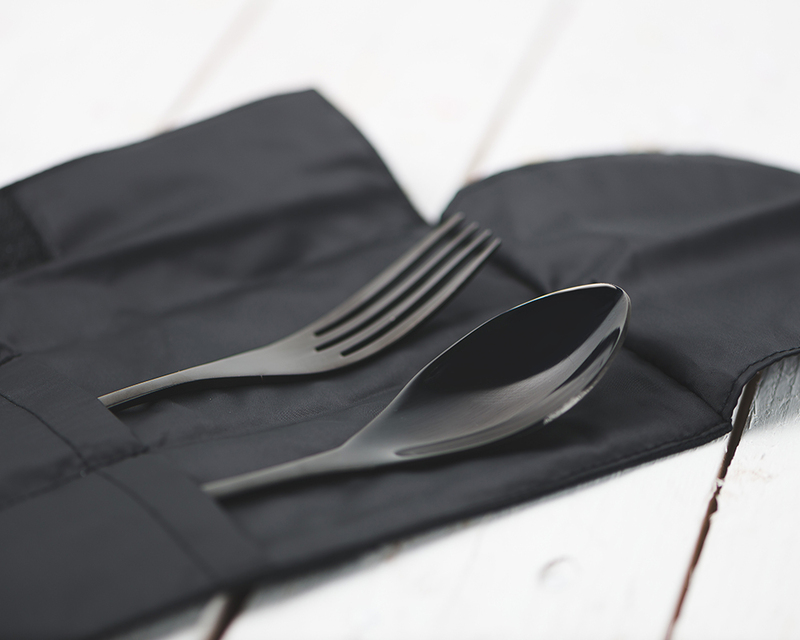 Finally, there’s a sleek set of cutlery for dining on the go. It even comes with its own pouch too, to keep your fork and spoon safe from scratches. You can also keep a set at your desk for all your takeaway lunches – you don’t have to worry about forgotten cutlery ever again. Truffle Mayo Burgers Have Officially Landed At Burger King! This Is The First-Ever KFC Restaurant That Let’s You See Behind-The-Scenes! Starbucks Singapore Updates Its Starbucks Rewards™ Programme! McDonald’s Is Rolling Out Coffee Milk Tea Desserts Plus A Special Comeback!